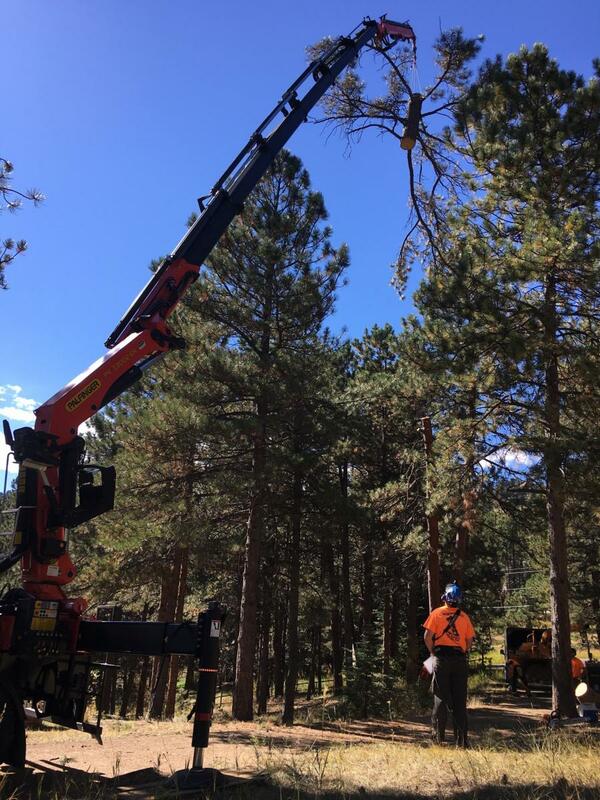 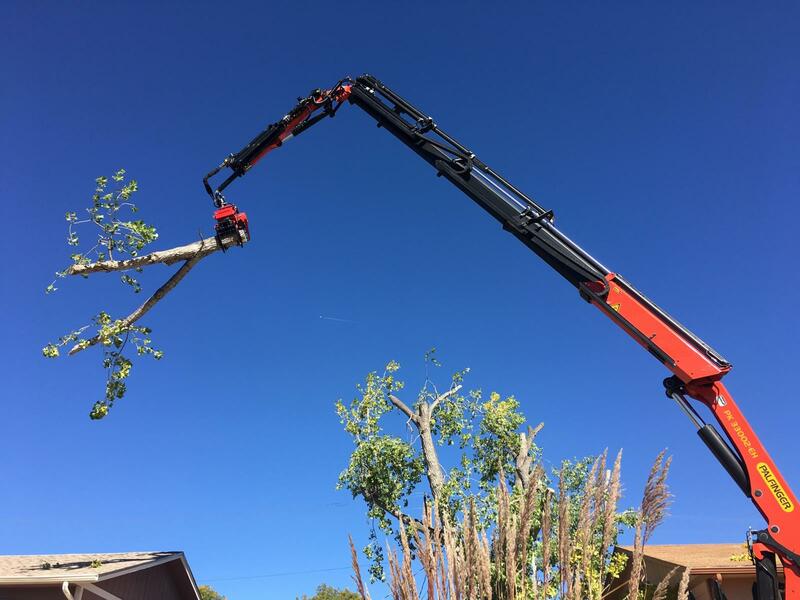 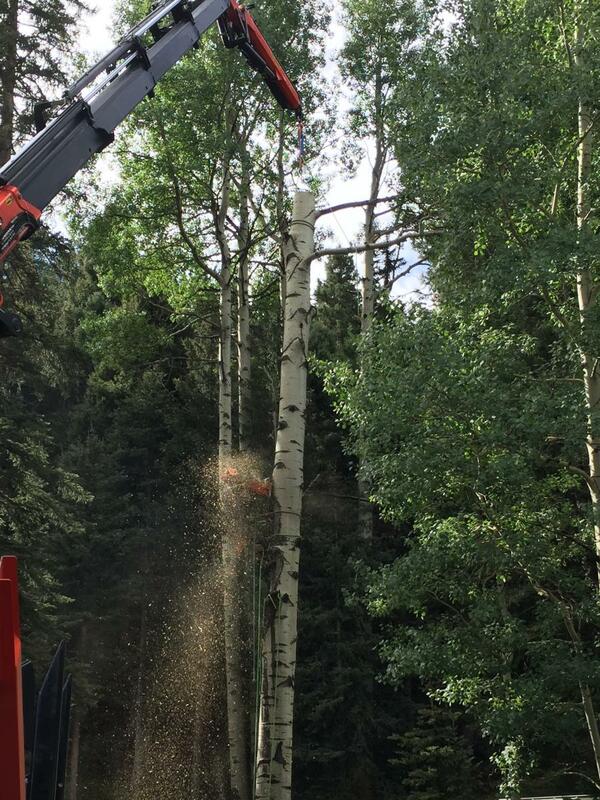 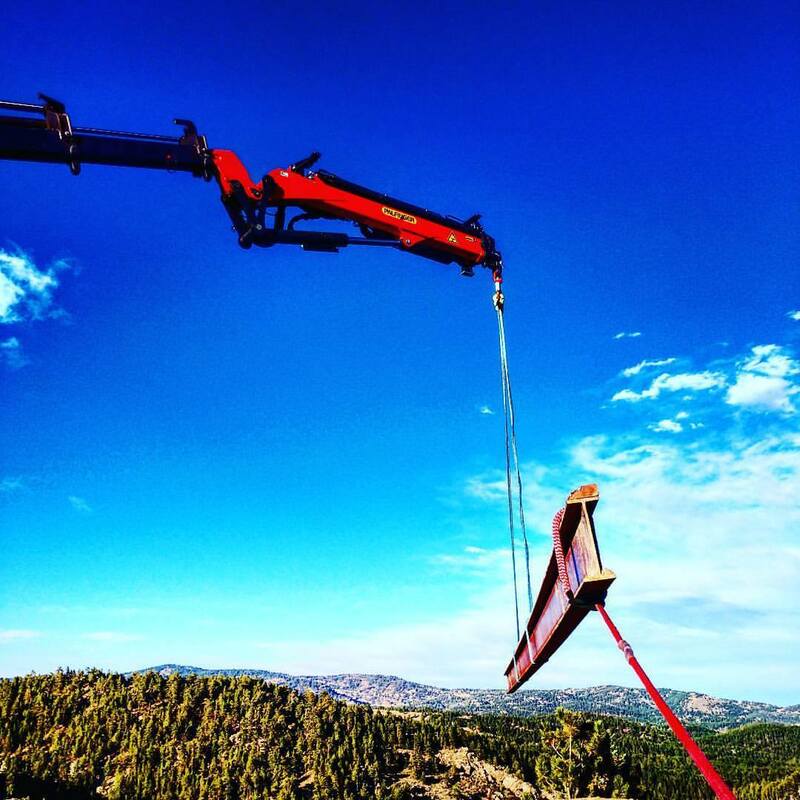 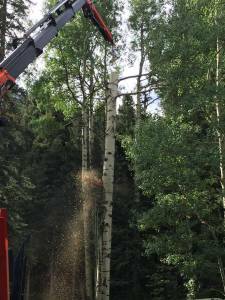 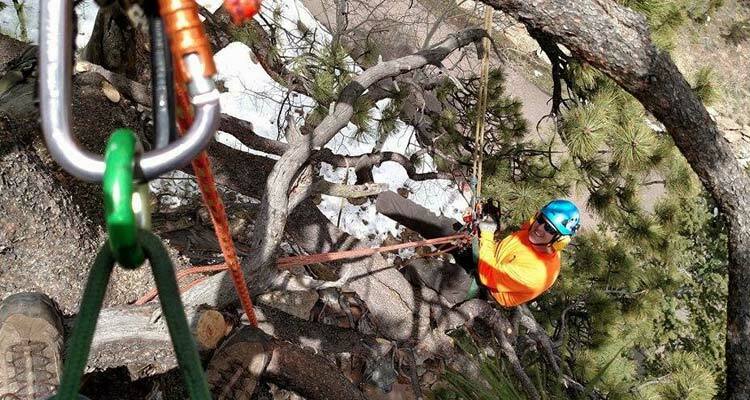 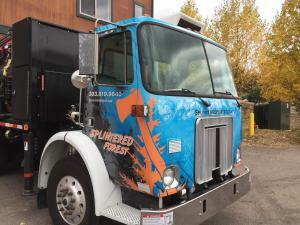 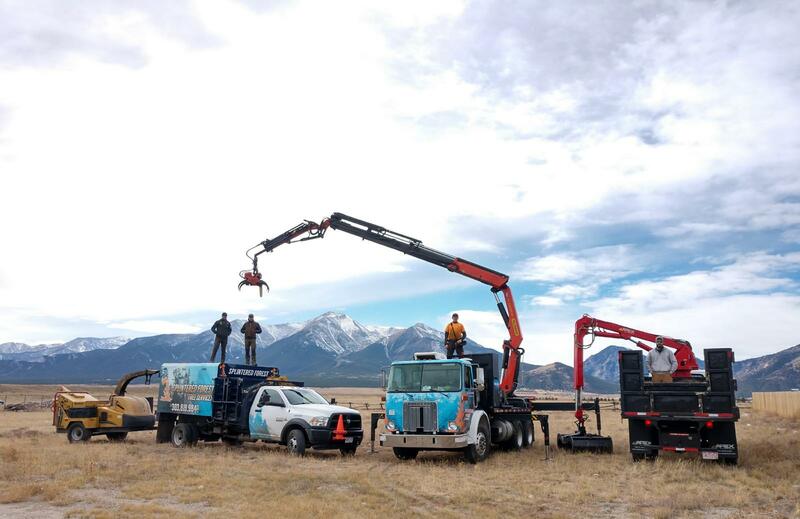 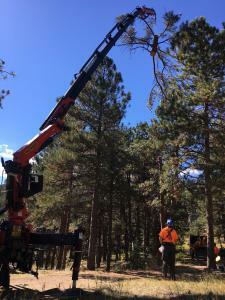 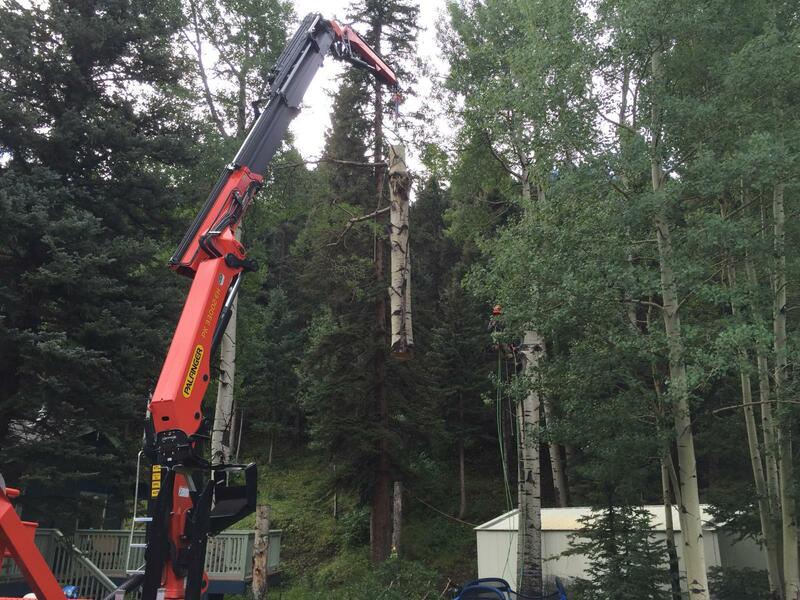 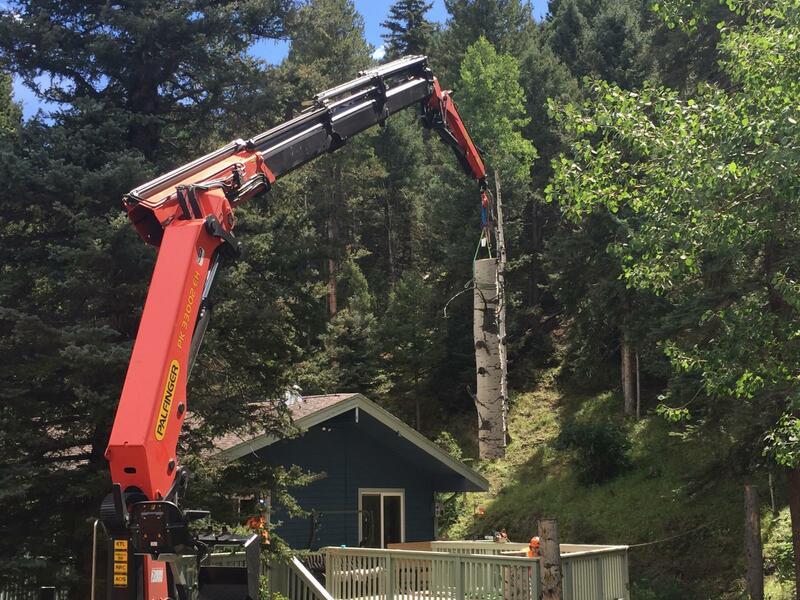 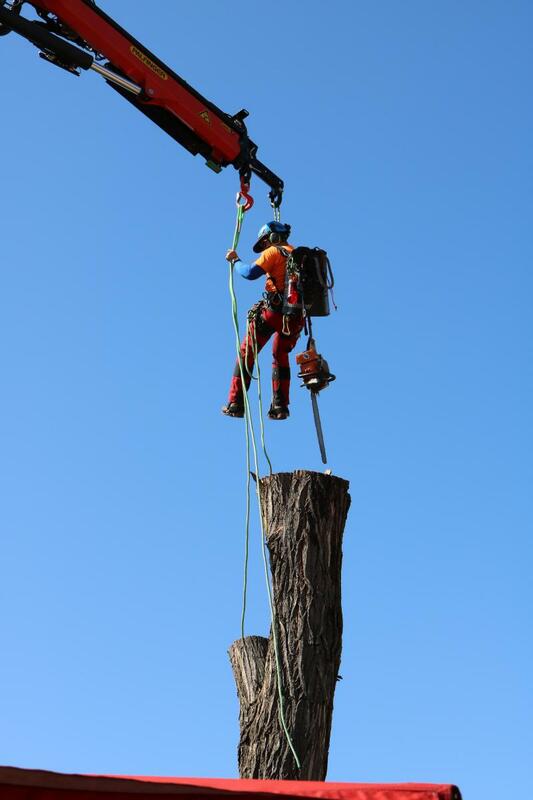 With the help of a PK33002 knuckle boom crane, the Splintered Forest crew is able to complete any fire mitigation or tree removal project with ease. Let us provide you with a free estimate for your next project! We can also assist contractors in other industries with their upcoming jobs, just give us a call. 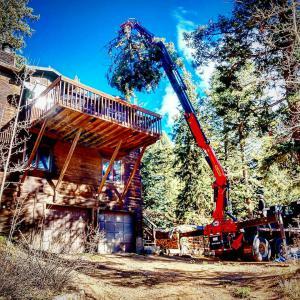 The Splintered Forest crane and an operator are available for hire on your next project. 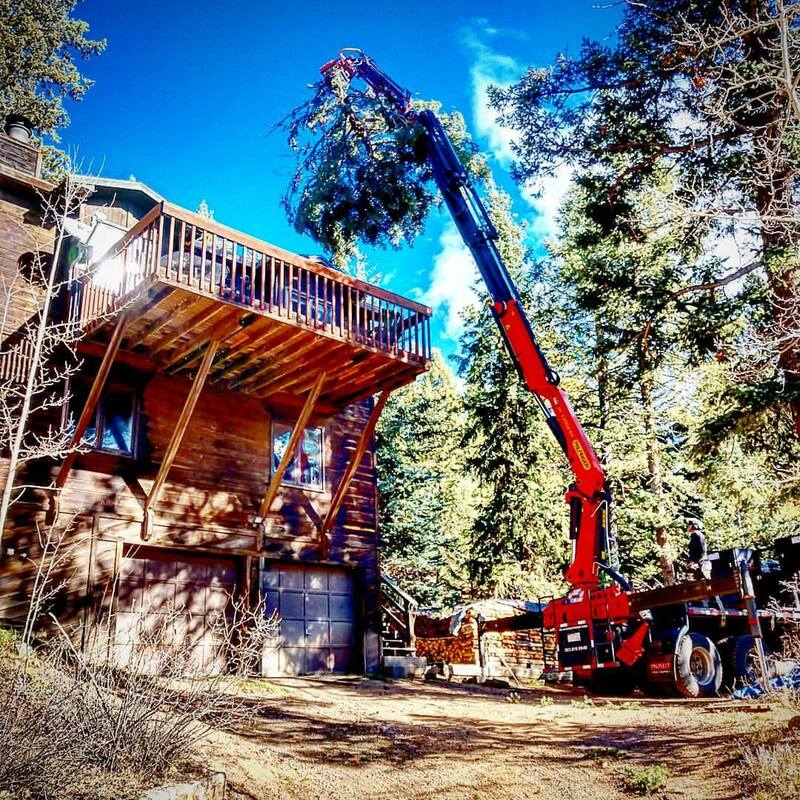 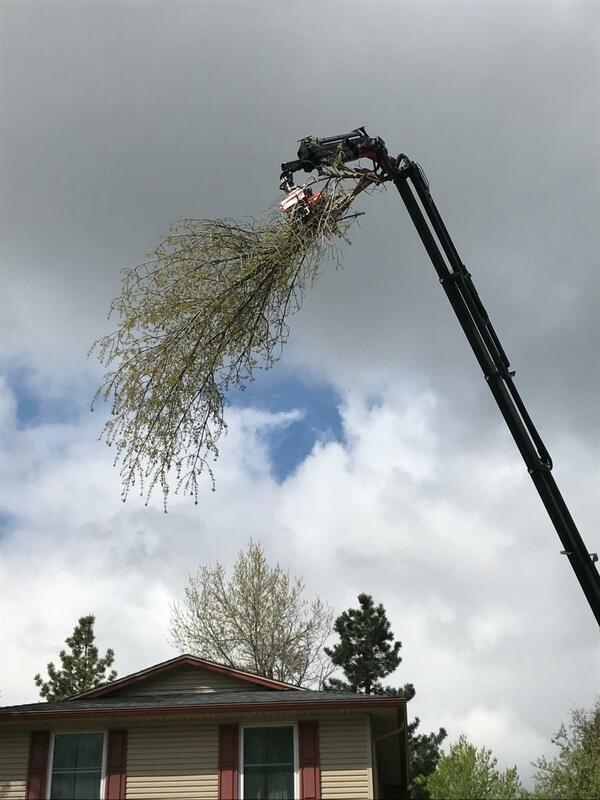 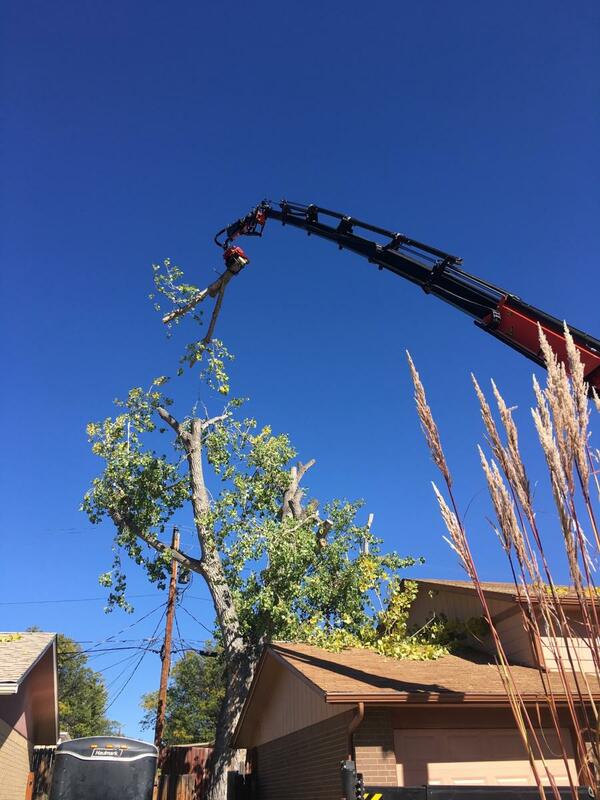 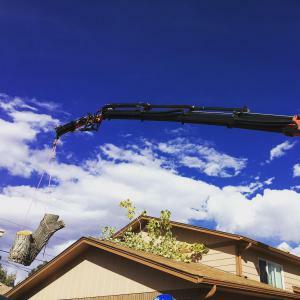 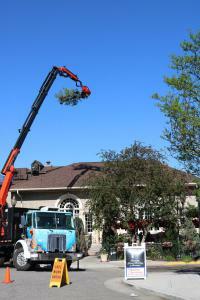 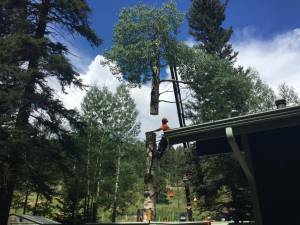 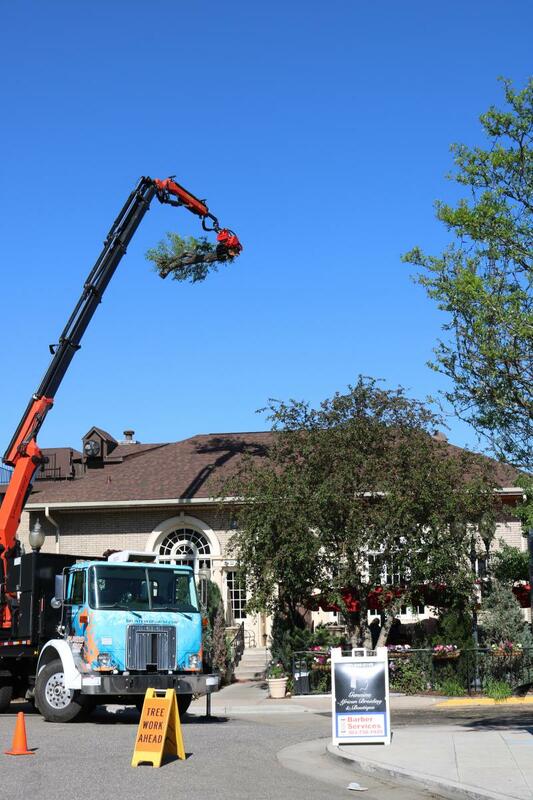 Whether you have tree(s) to be removed or need help lifting materials onto a roof (or deck), we can help! If you are a contractor interested in contracting our crane, please click here.